Ginkgo biloba also spelled as Gingko biloba, also known as maidenhair tree, kew tree or Japanese Silver Apricot is a native of China. It is also called a living fossil as it is one of the oldest surviving group of trees that date back to millions of years when dinosaurs roamed the earth. 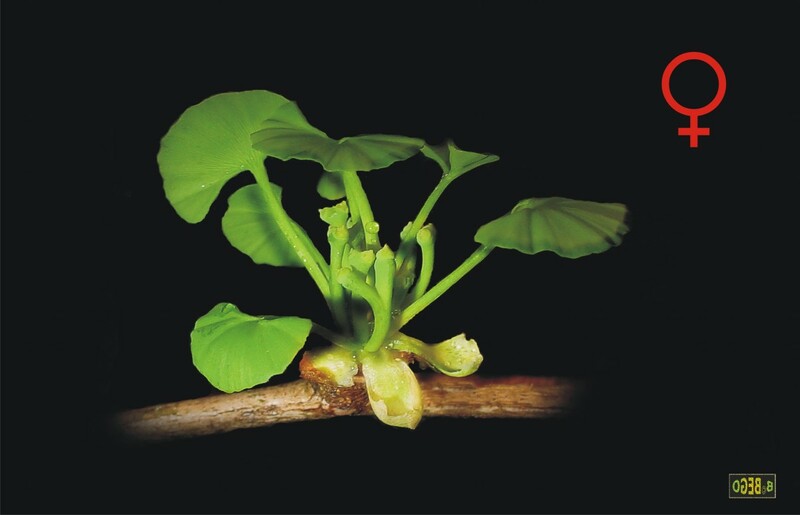 Ginkgo has many uses in traditional medicine worldwide. In traditional Chinese medicine the leaves and seeds of the Ginkgo tree are used. Ginkgo biloba can live for as long as 1000 years on an average though some have been found to grow for as long as 2500 years, and more. The tree reaches a height of 75 to 130 feet or more and takes about 20 to 35 years to reach maturity and become capable to bear seeds. Ginkgo is a deciduous tree losing its leaves in autumn. The tree grows in a pyramid like fashion. The branches of the ginkgo tree grow irregularly and the male and female trees are separate. The male tree bears catkin like cones which house the pollen while the female gametes, the ovules are round and borne at the tips of a stalk. 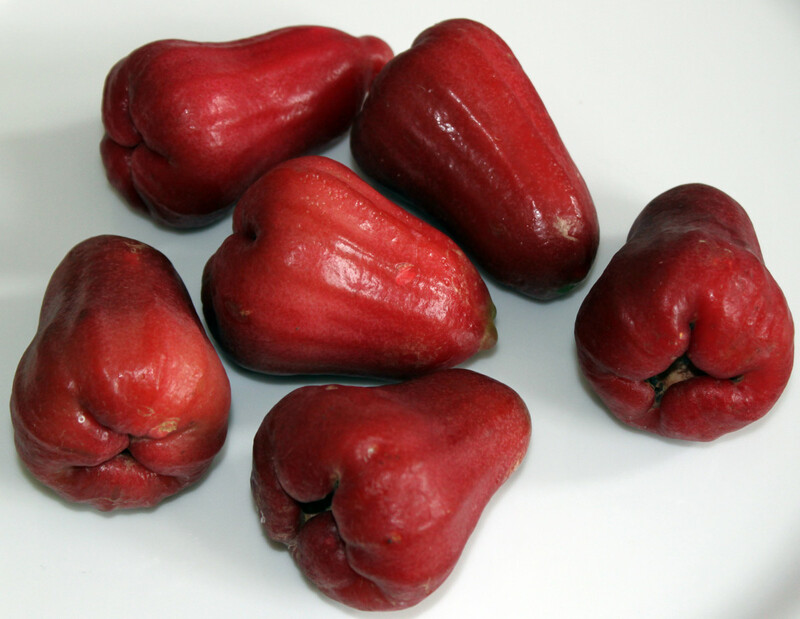 The seeds are enclosed in a fleshy outer seed coat and the fruit resembles a plum. The leaves are green and fan shaped and composed of 2 lobes. Come autumn and the leaves turn a beautiful golden yellow color before they drop from the tree. The seed coat is yellow brown in color and emits a foul smell as it matures. Ginkgo grows best in deep, sandy soil, in full sunlight but are very adaptable to a variety of growing conditions but in warmer areas as it cannot cope with cold conditions. The bark is deeply fissured and cork like in appearance. 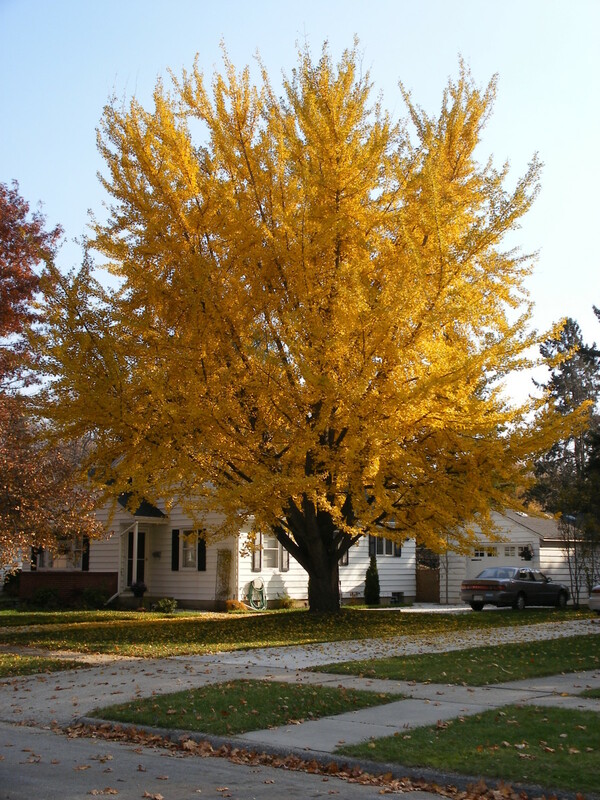 Ginkgo biloba is quite resistant to disease while the wood is insect resistant. The tree produces aerial roots and sprouts which grow on the underside of the branches and these maybe the reason for their extremely long life. When grown as an ornamental tree mostly male trees are planted. Ginkgo trees have been grown in the vicinity of temples since ancient times as it is venerated in China and Japan. It is thought to offer protection from fire and also possess miraculous healing powers.The bark and leaves are believed to secrete a sap that acts to retard fire. Confucius is believed to have taught he disciples under a Ginkgo tree. The wood is light colored and of not much economic value. However it doesn't decay. It has been used for making structures, sculptures, utensils and tea shelves for Japanese tea ceremony. The wood is used for making chessboards, chessmen, chopping boards and 'Ema' - a wooden tablet used by Buddhists for offering prayers. Insect proof cabinets and other materials like trays, bowls and containers are also made. 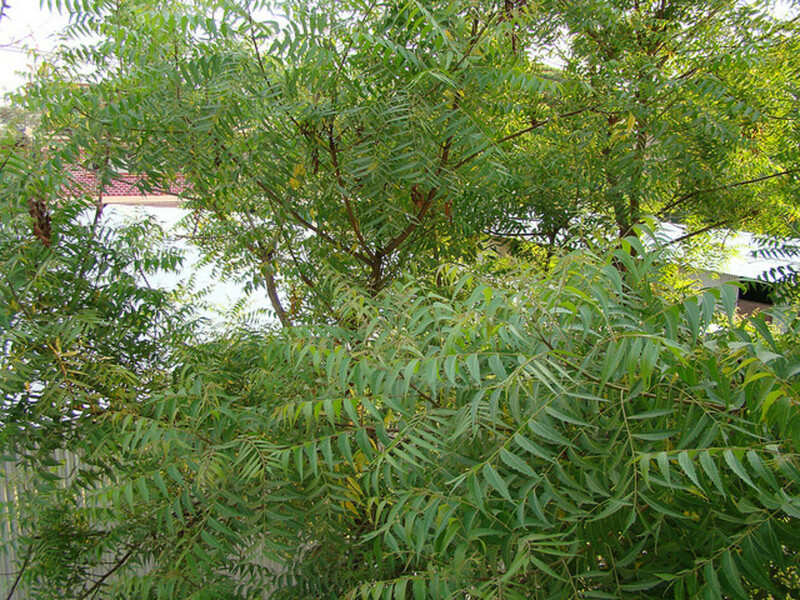 The female tree is used for making paper. The chichi (mothers breast) of old trees are devoutly worshipped as they are seen as a sigh of motherhood. The seeds are roasted and eaten eaten at weddings and feasts and are considered a delicacy. The kernels can be eaten like pistachio nuts or added in soups, vegetables, rice, tofu, mushrooms etc. The leaves are used in Chinese and Japanese herbal medicine though the seeds are used more often. 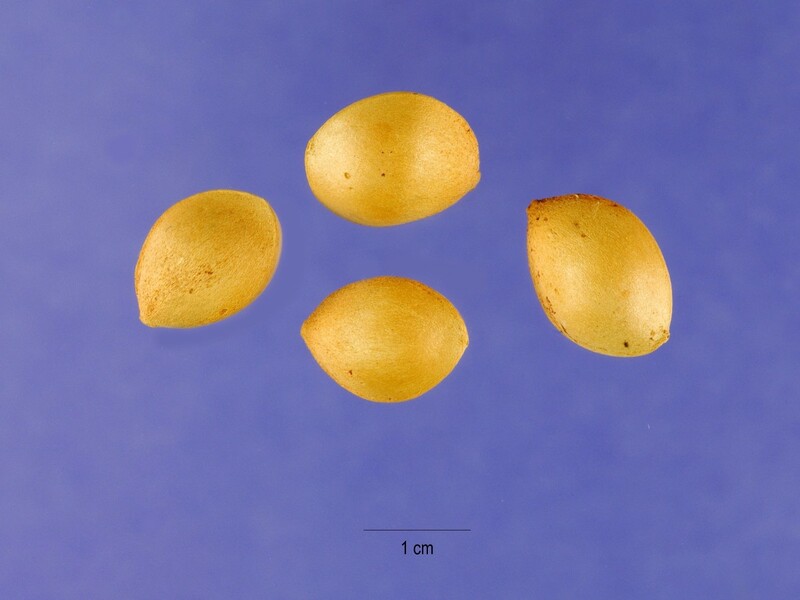 Ginkgo seeds are also called Ginkgo nuts or Bai Guo. Ginkgo nuts are used in asthma, cough with phlegm, cloudy urine, spermatorrhea, frequent urination, vaginal discharge, acne rosacea, psoriasis, and swelling due to unknown toxins. Though over 40 compounds have been identified and isolated from the Ginkgo biloba tree only 2 of them flavonoids and terpenoids are supposed to be responsible for the health benefits that Ginkgo offers. 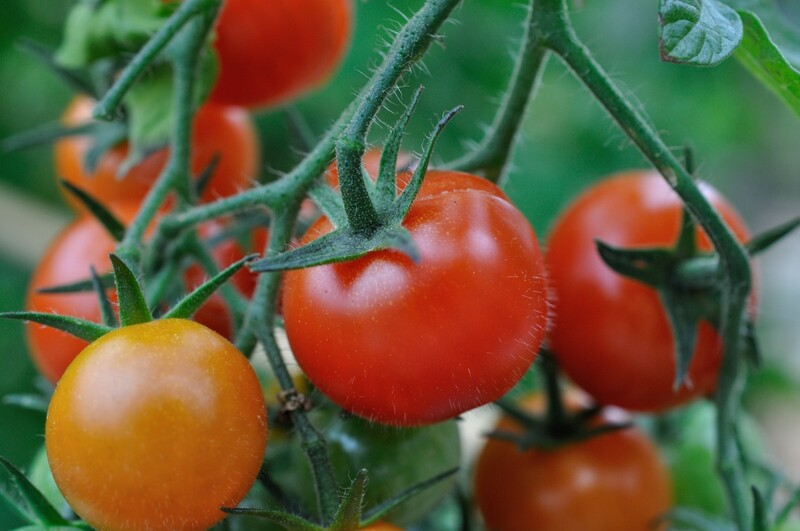 Flavonoids are plant based antioxidants which have beneficial effects on the heart, nerves, blood vessels and vision while the terpenoids dilate the blood vessels and prevents the platelets from clumping together. Over 400 published studies have been carried out on Ginkgo biloba extract. Ginkgo has anti allergic, anti fungal, anti inflammatory, antioxidant, antispasmodic and smooth muscle relaxant properties. Standardized extracts of Ginkgo contain 24-32% flavonoids and 6-12% terpenoids.The common dosage of a standardized extract of ginkgo is 120 mg every day in 2 to 3 divided doses. Now, for some health benefits of Ginkgo. Ginkgo biloba protects the nerve cells and also regulates the blood flow to the brain. Studies reveal that Ginkgo improves memory in people affected with Alzheimer's or dementia. Ginkgo biloba consumption improves vision in people who took 120 mg of the extract for 8 weeks every day. The flavonoids in Ginkgo alleviate retinal problems. In Claudication, a condition of painful legs due to clogged arteries, Ginkgo lessened the pain. Ginkgo consumption reduces cerebral insufficiency caused due to aging, improves memory and enhances cognitive functions. Ginkgo lowers blood pressure as it dilates the blood vessels thereby improving circulation. 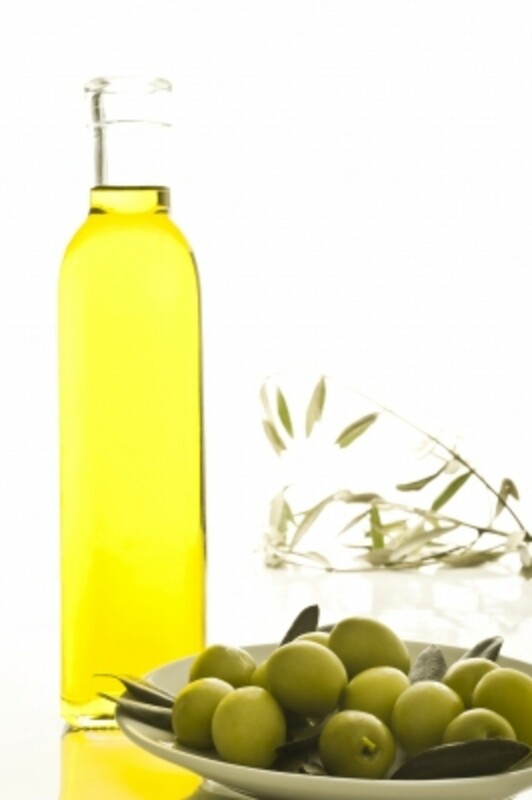 It also prevents formation of blood clots and reduces blood lipid levels. 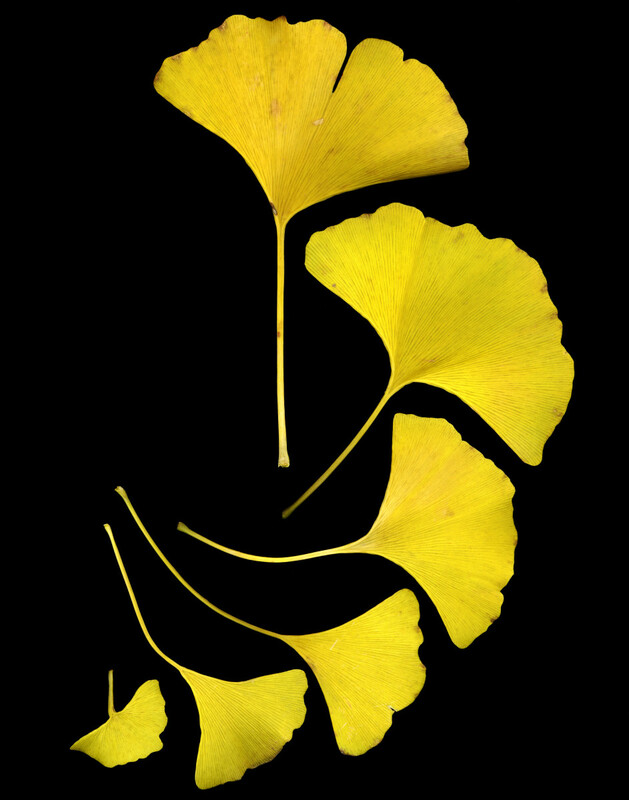 Ginkgo extracts have estrogenic activity and can replace the hormone replacement therapy (HRT) in menopause. It is side effects free as compared to HRT. Ginkgo reduces tinnitus or ringing in the ears at a dose of about 200 mg of Ginkgo daily. By improving the blood circulation Ginkgo benefits in conditions like chilblains and Raynaud's syndrome which are due to poor circulation. 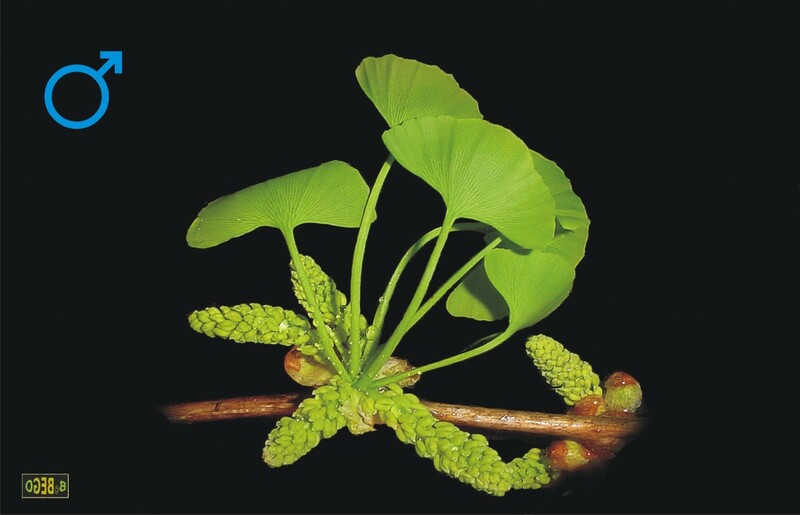 Ginkgo is useful in migraine and other headache, allergies and asthma, bronchitis and other respiratory problems. 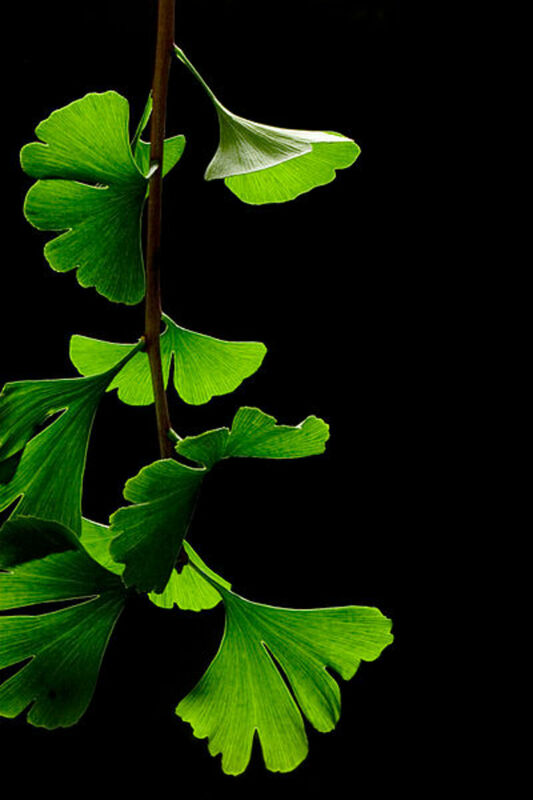 Ginkgo extract curtails the proliferation of pancreatic cancer cells in a 2008 study done at Baylor College of Medicine. It also renders the tumor cells more sensitive to chemo treatment. Ginkgo biloba increased alertness and performance in a study carried out at Purdue University. 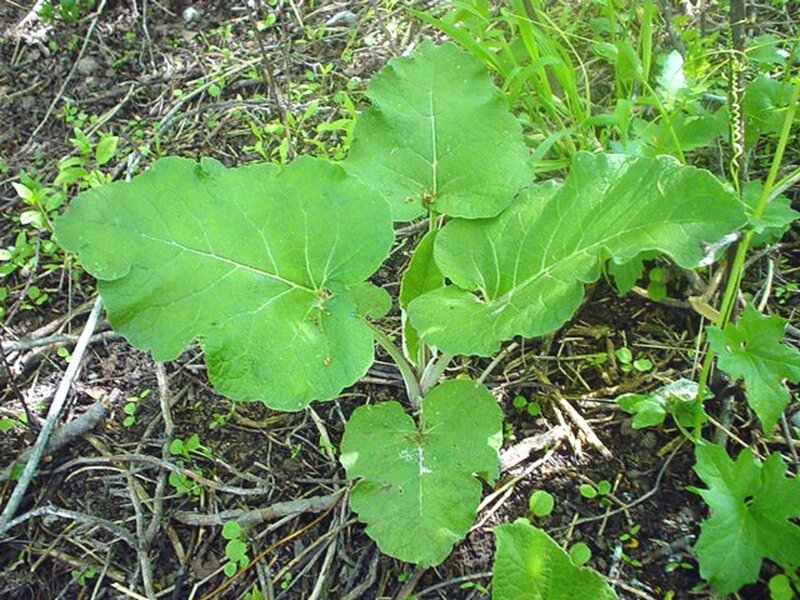 Extracts of Ginkgo biloba prevents acute mountain sickness as studies have indicated. Ginkgo protects from pollution, radiation and tobacco smoke. It also improves sleep, combats stress and nervous fatigue, fights diabetes, restless legs syndrome, varicose veins, hemorrhoids and improves libido. Ginkgo promotes healthy metabolism and functioning of the body organs and slows down aging. It improves mood and lifts depression. It protects against influenza A & B virus. Ginkgo is one of the most popular herbal supplements in America. Ginkgo extract is made from the leaves It is available in extract form, capsule form, as mother tincture and as a herbal tea. Capsules with 24% flavonoid content should be used. Ginkgo is safe in recommended dosage. However, as it prevents clotting of blood any anticoagulant should not be taken with it. Moreover, it is not recommended in pregnant women and should also not be consumed by those having epileptic fits as it lowers the seizure threshold. Excess or high dose can cause diarrhea and intestinal disturbances. The information provided in this hub is not a substitute for professional medical advice. Please consult your physician, or healthcare provider before taking any home remedies, supplements or starting a new health regime. 22 months ago from From Mumbai, presently in Jalandhar,INDIA. Anita thanks for stopping by. Thank you for a very interesting hub. Ginkgo biloba has many health benefits, especially for the elderly. Anybody know if making tea from the leaves imparts any benefit? Also, is there any difference in medical value when comparing leaves from the male with the female of the species? Vespawoolf, that is a useful feedback. Thanks for the comments and visit. I didn't know that ginkgo is such an ornamental tree and its nuts are considered a delicacy. Since moving to high altitude, we take it for increased circulation. It seems to help us avoid altitude sickness (as you mention) and also helps us think more clearly. I definitely recommend it for those visiting high altitude destinations. Voted up! Thanks for the read, votes and sharing, Au fait. I didn't know ginkgo was a tree either, but I had heard recently that it improves circulation to the extremities, which you basically say here in that it improves circulation. Definitely a consideration. Very informative article as usual. Voted up, UI, and will share. Thanks Fiona, for the read and pinning. Much appreciated. @Glimmer-That's the only negative point to this beautiful and useful tree. @MsDora-ginkgo is natural, glad to have provided you with this info. Thanks for coming by. Rajan, I never thought of a Ginko Biloba tree. I give the capsules to my mother, but I must have thought of it as just a scientific concoction. Thanks for the education, once again. I had to come read this because this tree has such glorious fall color. When I lived in New York, would see women collecting the fallen fruit from the trees and always wondered what they did with it. The downside of this tree, in particular the fruit, is that is smells horrible! 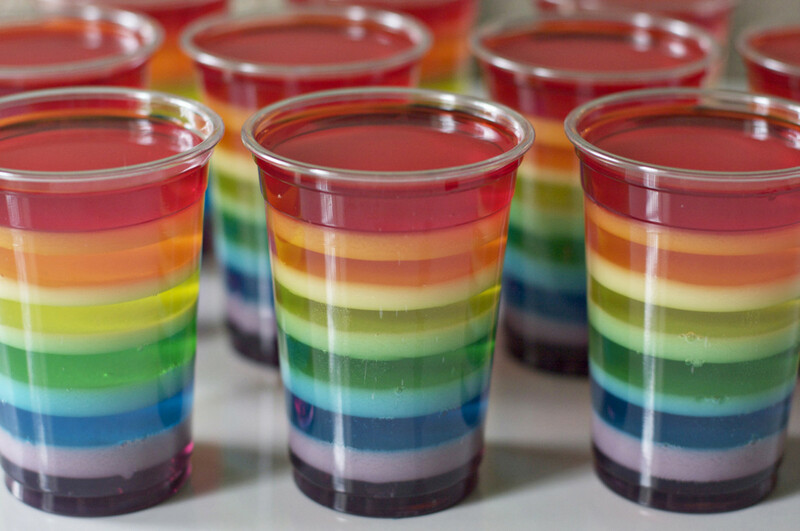 Like vomit. @Rasma-thanks for stopping by and passing it on. 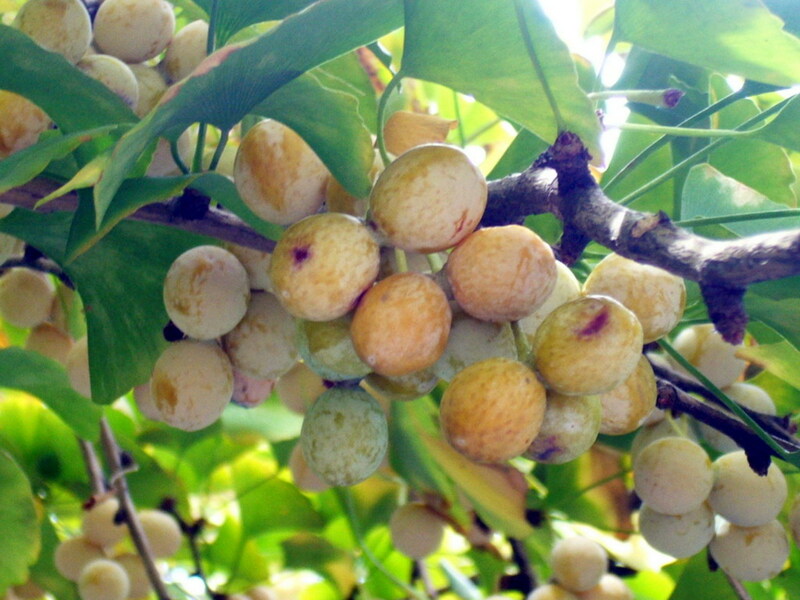 @Peggy-it is a magnificent tree and so full of health benefits. The extracts make it easy for anyone wanting to benefit from its health properties. @Rose-glad you like the info. Thanks. Wonderfully informative hub! Thank you! Hi Rajan! Being in the medical field I often tumbled upon this magical herb containing astounding properties. You have very well outlined the properties, a few of which were totally unknown to me. 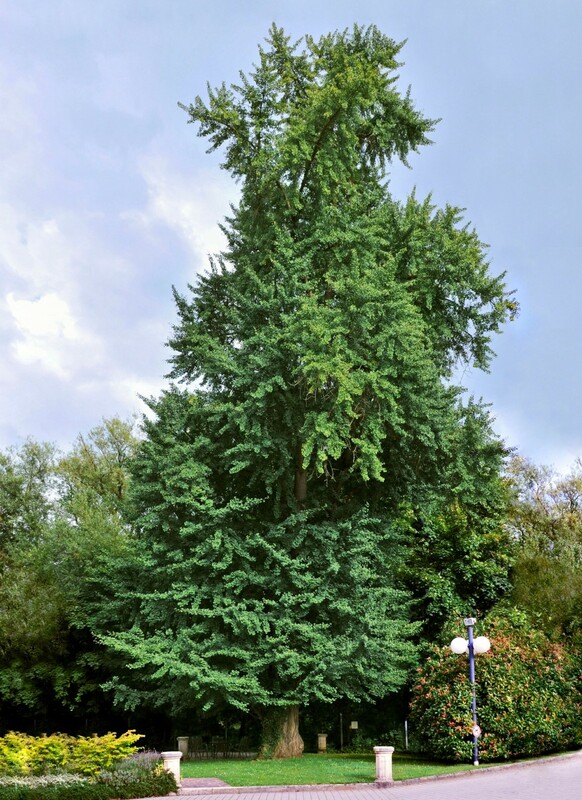 Like most people I have heard of Ginkgo Biloba but never knew that it came from such a majestic tree. I also had heard that it could have some health benefits for warding off dementia but had no idea of all the other reasons to take it as a supplement. Might just consider adding it to our daily supply of supplements. Thanks! UUI votes, sharing, tweeting and pinning. Very interesting information about a beautiful tree. Although I am not familiar with it, the benefits look amazing. I am particularly impressed by its age. Voted up, interesting and informative! Thanks for sharing another interesting and informative hub. I have heard of Ginko Biloba but wasn't aware of all the benefits. Passing this on. @Vicki-great to learn you have a tree growing in your garden. It does grow to a massive size. Thanks for stopping by. @Michele-you're welcome. Thanks for the visit and votes. @Joe-thanks for your input and visit,my friend. Aloha! @kashmir-thank you. Appreciate your votes. @Mary-thanks for the compliments. I appreciate your visit and votes. @Bill-I agree, the ginkgo tree is really beautiful in the fall. Thanks for your visit and sharing. Really interesting rajan. What a beautiful tree, especially in the fall. How amazing that these trees can live for 2500 years. You have another winner here, very useful info and the health benefits are astounding. Voted up, shared and pinned. You sir are one of the reasons I like reading hubs on HP. I learn so much from you. I've never seen the tree before and was amazed at how beautiful it is. It is nice to know the traditions surrounding this magnificent tree that we have only recently come to appreciate. Some very interesting and useful information on the benefits and of using Ginkgo Biloba. Well done ! Ah, this is one I'm quite familiar with, my wife having had an ample supply of it since we first got married. Thank you for doing such a wonderful job in explaining the various aspects of what the trees, both sexes, look like, and what parts of it are used for various healing as well as cultural enhancements. Another superb accomplishment, my friend! Aloha! Wow thank you so much for writing this hub. You have given us so much information. It is amazing. Not only is it beautiful, but all the health benefits. I liked all the information presented here, and your images. I have a very small ginkgo tree in my garden. Pretty astounding to think how big it could get - long after I am no longer here! @Devika-thanks for reading and voting. Wonderful info, Rajan! Thank you very much for the same! For Indians, this tree is quite unfamiliar but benefits can be derived by all. Precautions are suitably provided. Voting up and marking for future reference!